When a baker talks about their craft – whether an amateur or a professional – they do so with an endearing passion. Most would even say that there’s a certain type of joyful comfort in baking, that you usually won’t find in any other type of cooking. We all love sweets and scrumptious baked goodies, so it’s only natural that there would be so many bakeries, patisseries and dessert shops all over a large city like Cairo. For our winners, however, we chose only the absolute best – the ones that stand out with their creativity, quality and most importantly, consistency. TFFL is arguably by now one of the most beloved bakery and confectionery shops in Cairo. 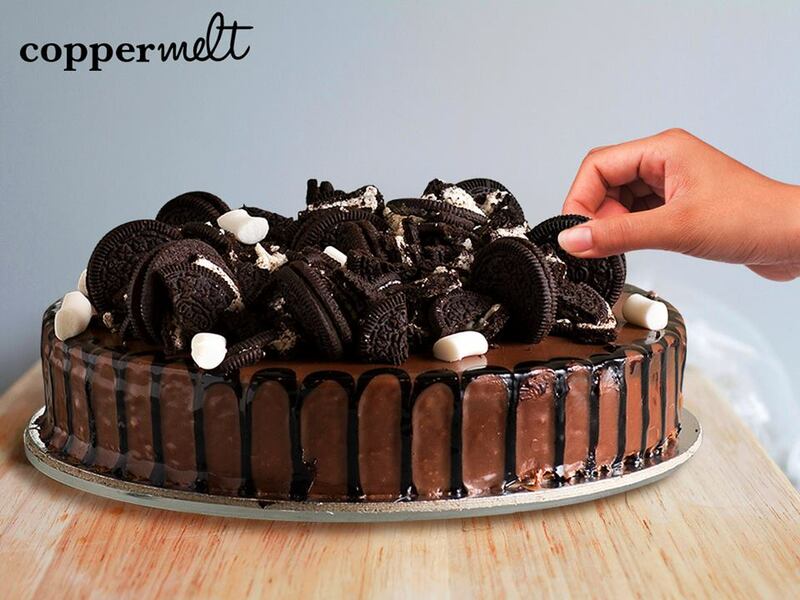 Almost all of their rich flavoured desserts are must-haves and will have you vying to try everything they offer. Especially their adorable mini-brownies, since they deserve an award on their own. Simple is beautiful. 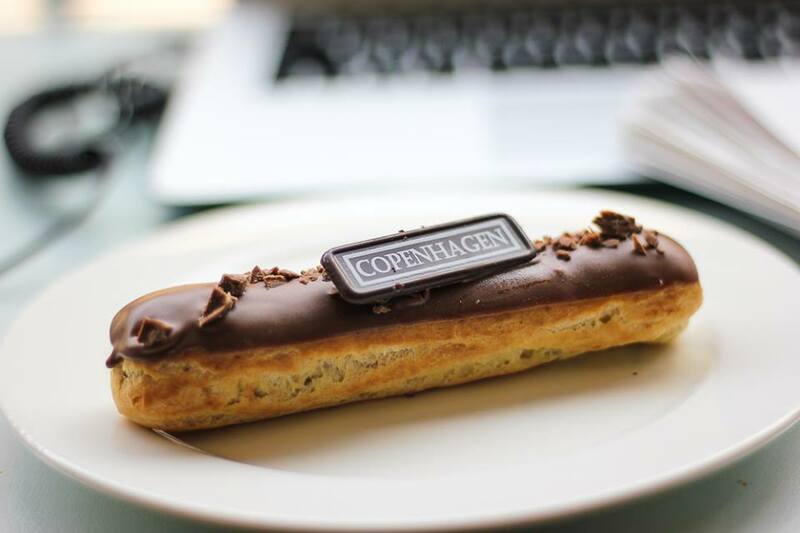 That much is true for Copenhagen, who stand out with their consistently gorgeous presentation and never fail to deliver on the freshness of their homemade-feel sandwiches as well as the tender flavors of their desserts. All they offer is simply marvelous. 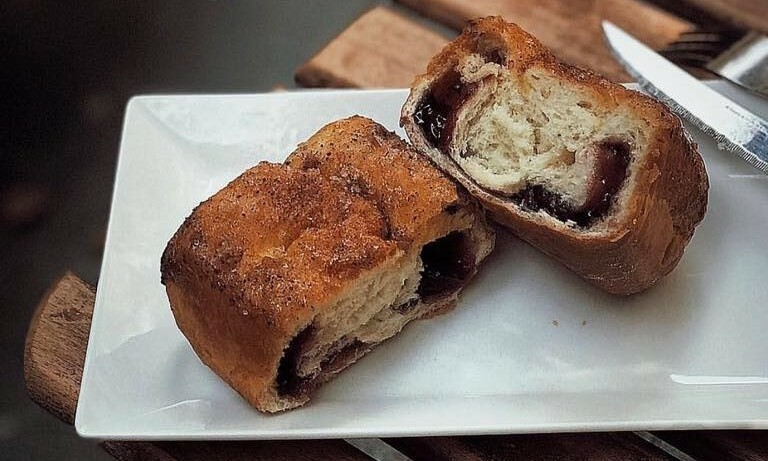 Coppermelt takes bakery to a whole new level of classy comfort. From fresh ingredients in all their sandwiches and their incredibly fun-to-eat mini pizzas. Not to mention, the desserts – that if we were to call them phenomenal, would be an understatement. 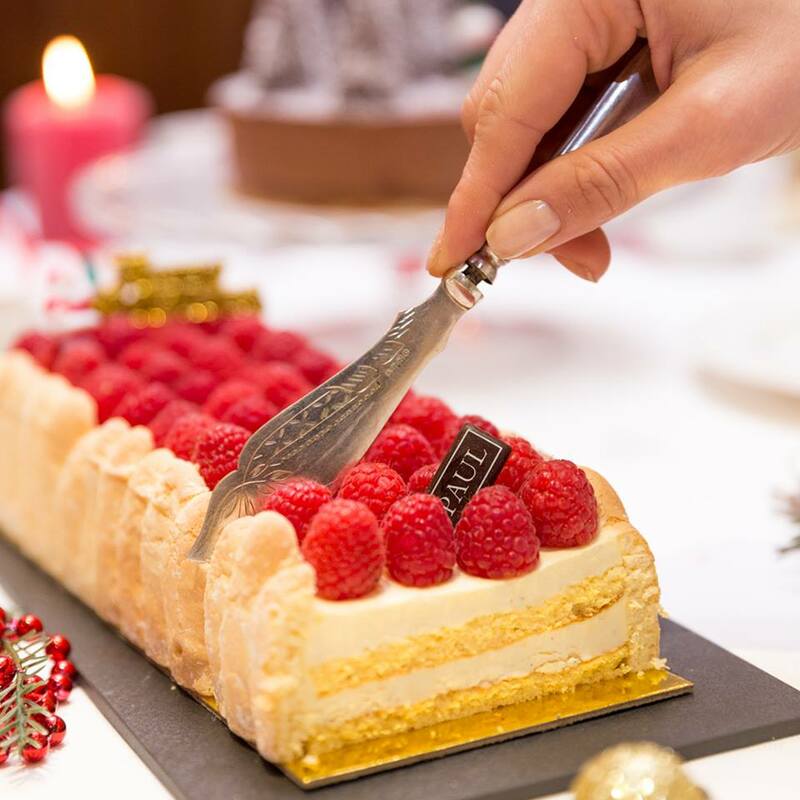 The bakery and patisserie has easily established itself as one of the best in the business over the years. Founded way back in 2010, No one thought Nola would be as popular and loved as it is. 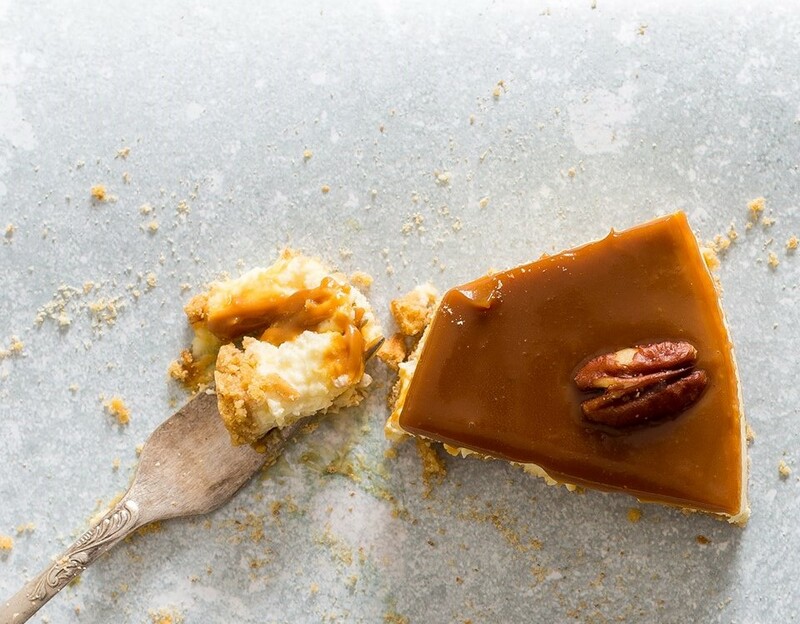 NOLA proved everyone wrong and proved to be one of the biggest players in the baking game. Now, several years and several new branches later and it remains of the household names for bakeries in Egypt. 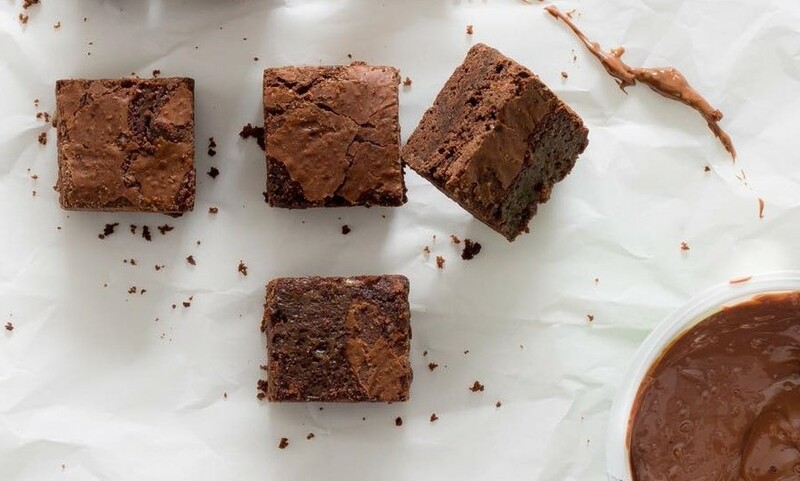 Troufa offers everything you could hope for from a bakery and chocolatier. From exquisite Spinach-filled Quiche to a tender mouth-watering chocolate mousse that takes you out of this world. 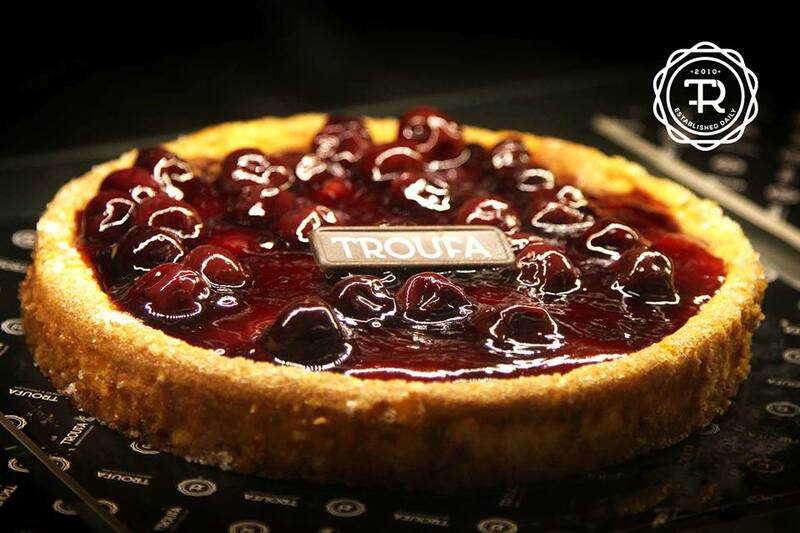 It’s method of presentation could be improved but apart from that, Troufa is simply an outstanding bakery. Ralph’s German Bakery was first founded in Dahab, before finding its way to Cairo, and to our delight, all their marvelous platters there, are delivered here as well. Comprising of a colorful variety of items in every platter, Ralph’s German Bakery’s dishes and desserts definitely lives up to its name and its Berliner Donuts should be on your bucket list. 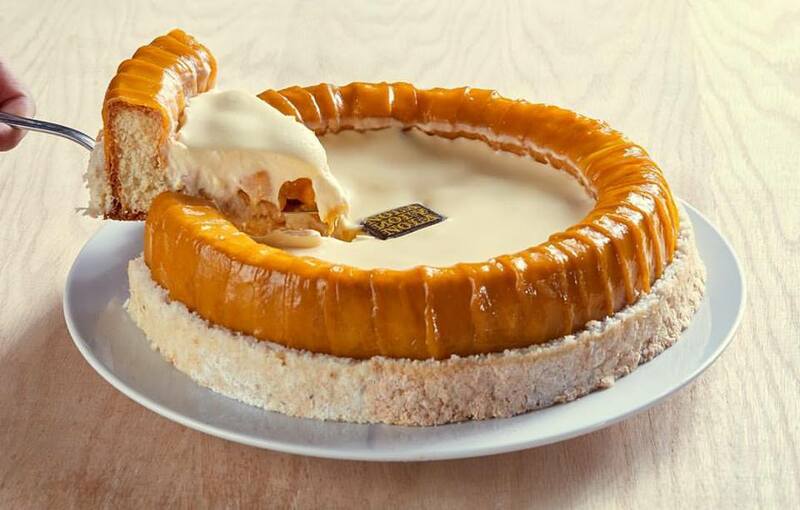 The French are the masters of the art of bakery. So it’s no surprise that PAUL, is a master in its own right, since what the chain’s bakers offer is nothing short of magic. PAUL maintains their level of excellence that they’ve established ever since they opened their doors in Cairo. The Bakery Shop (TBS) is still as popular as ever, and for good reason. Their baked goodies are difficult not to love, from their simple muffins, to those delicious little Rex Milanos. And while they’ve been through a road bump or two over the years, there are few bakeries that are as consistent with all their goodies as TBS.